Get your free quote. we go the extra mile to provide value. A narrow-section, 150mm deep, inverted T beam- generally better suited for shorter spans. At only 25kg per linear metre, they are light by name and relatively light by nature. ‘Light’ beam is ideal for domestic applications including extensions, ground floor and upper floors of new build dwellings. A slightly wider, heavier 150mm deep concrete beam which uses a 65mm sand cement screed and a medium density block. The clear span at maximum spacing in a conventional application is 4671mm. These hit the scales at 35kg per linear metre. Suited to longer spans and/or heavier loading conditions. Such as: larger houses, offices and care homes. A heavy-duty 225mm deep option suitable for spans up to 8m in domestic situations. Using up to 6 7mm strands of high tensile reinforcement wire and weighing in at 77kg per linear meter. Probably the heaviest duty 225mm ‘T’ Beams in the world of beam and block flooring. Ideal for light industrial or commercial buildings as well as large domestic dwelling and communal facilities. Why Choose Beam & Block? Suspended flooring is quick to install as it requires relatively little excavation. Inverted T beams are ‘pre-cast’ and bespoke so there is no need to wait for adhesives or mortar to dry. Each installation is tailored to suit each projects requirements. This means that we have done a lot of the thinking for you. Each order comes with a professionally designed floor layout to work from. When necessary, we can deliver using a specialist vehicle that can lay floor beams directly on to brickwork. 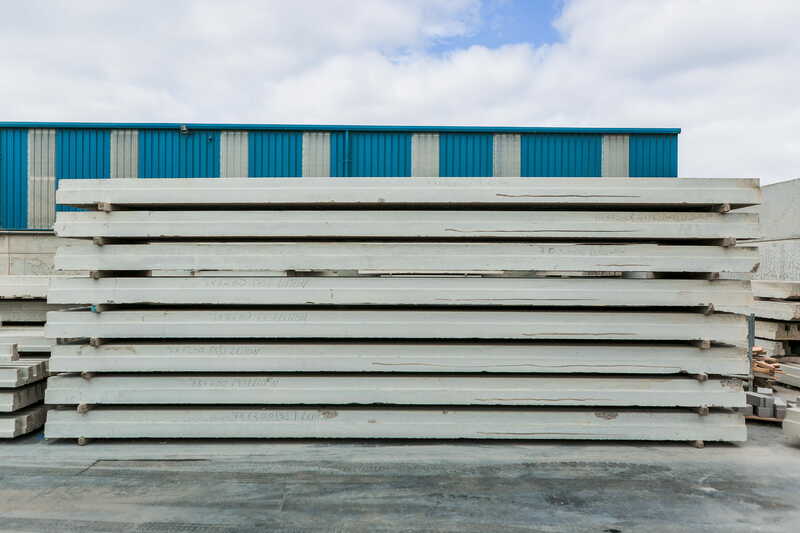 Many projects can be completed using our ‘light’ prestressed concrete beams which can easily be carried by two men. 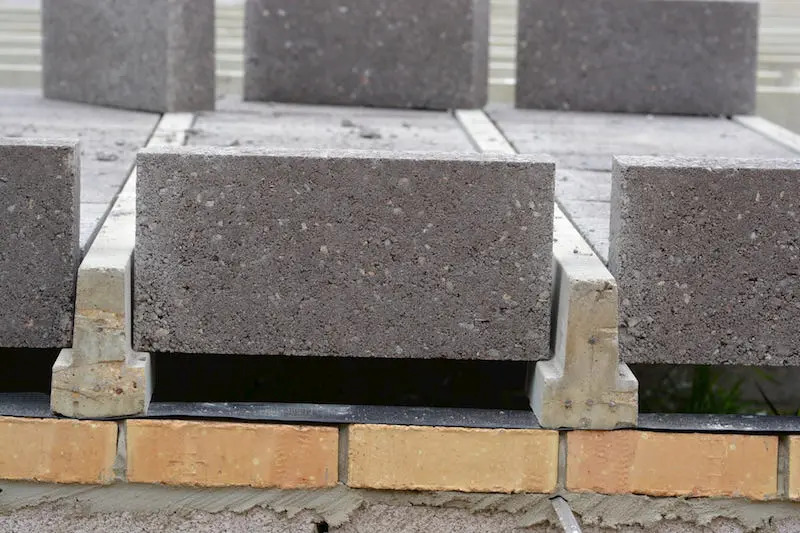 We provide an installation option that is competitive and ensures the highest quality, fastest reinforced concrete floor installation possible. After the beam and block floor is installed, it acts as a safe and secure platform for the rest of the build. A concrete floor is not adversely affected by wet or cold weather so it provides a platform for building in the winter months. After screed is applied, the floor is ready for use and for follow-on trades. This means that, not only is the floor system easy and quick to install, but it can actually make the remaining build faster and safer. Our beam and block flooring is very strong and stable. 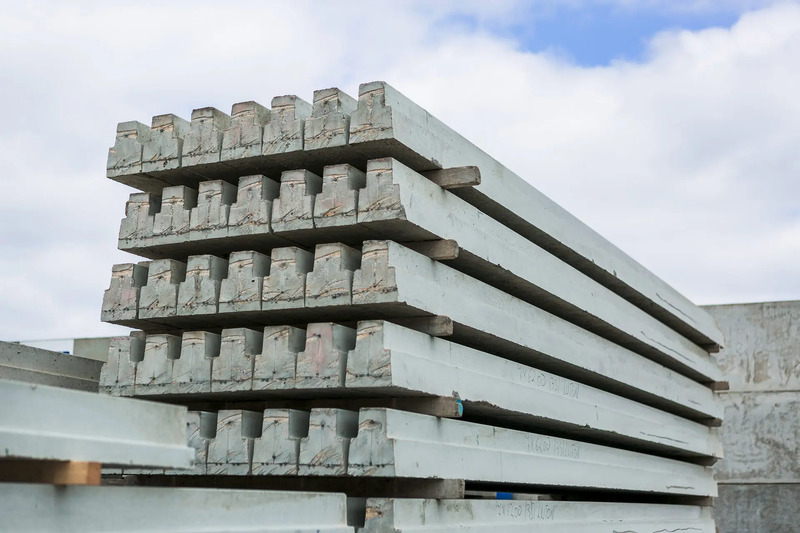 Each T beam is reinforced and specifically designed to meet the requirements of the span in question. Concrete is a durable material. It retains its engineering capabilities even when exposed to weathering and abrasion. Our concrete floor systems are unaffected by adverse weather conditions. Suspended concrete floors are the preferred choice for sloping sites as they overcome the need to carry out major excavation. Fire resistance is another important factor. Our block and beam floors have high fire safety ratings. The construction method also helps to ensure safety. Because of the damping qualities of concrete, our floors have strong noise reduction capabilities. This sound insulation ensures compliance with government building regulations that deal with the passage of sound (‘The Building Regulation – Part E’) . Beam and block offers a good degree of flexibility when it comes to thermal performance. 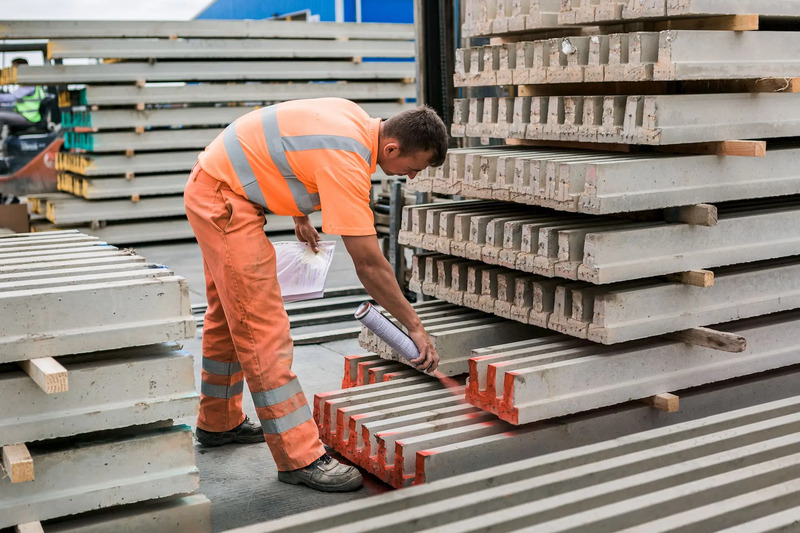 To achieve the best U value possible, we can provide EPS flooring panels, in place of infill blocks, alongside our cost-effective ‘light’ beams.